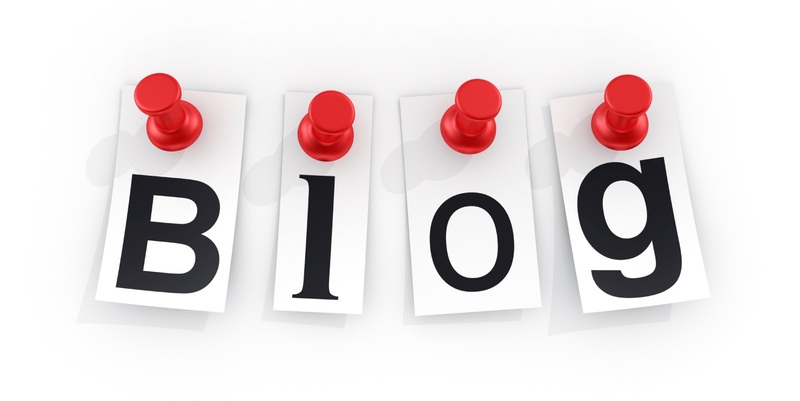 The ImpleMentAll website has now been enriched with an interesting blog, and the first few blog posts are already in. The new blog will throughout the project dive into the many interesting and complex subjects that form the basis of ImpleMentAll. Currently, there are a few introductory posts available, but in the future the posts will include more complex issues and interesting ideas that are deemed relevant for anyone interested in ImpleMentAll. The point of the blog is to display what the ImpleMentAll project is about, what is being done throughout the process, and why. Furthermore, the blog will contain posts on other issues that exist in the same area as ImpleMentAll, thus keeping the readers up to date on what is happening in the area where ImpleMentAll is. The blog will always be current and relevant, as posts are added every month. Additionallly, a commenting function will keep the blog interactive for consortium partners, external stakeholders, and everyone else interested in the project to communicate and share their knowledge on implementation, eHealth, eMental Health, etc.